Hey Ya’ll! 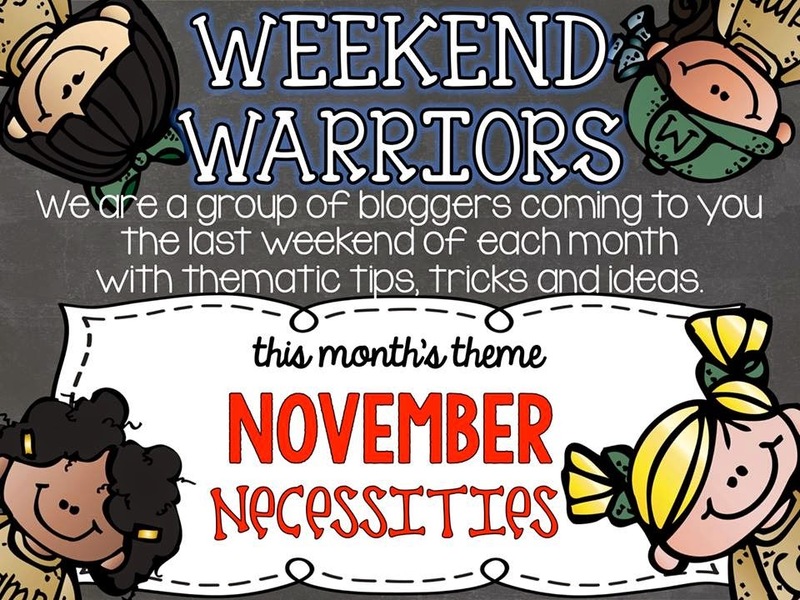 I’m back with my Weekend Warrior gals for this November Necessities. Today and tomorrow I’ll be sharing two of my classroom MUST haves with you. We all have those things that we just can’t live without. If you’re a teacher, you have a long list of must haves such as your planner, Dr.Pepper (I don’t drink coffee), flair pens, maybe throw in some technology. Well mine is a good pencil sharpener. 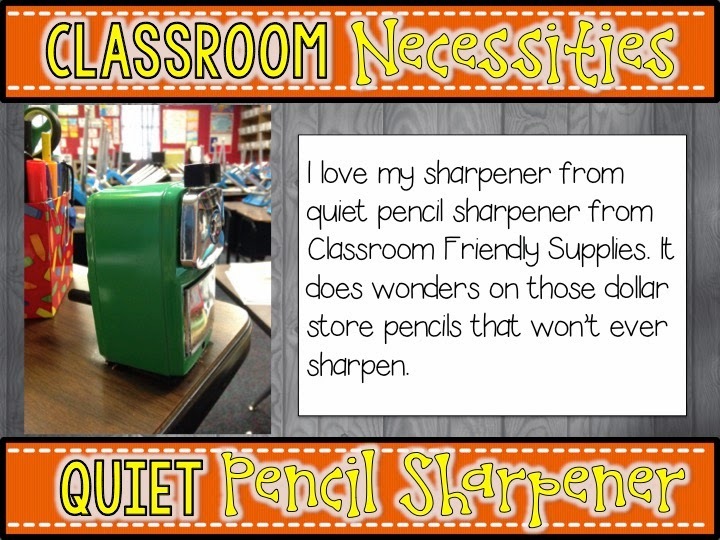 Have you heard of the quietest pencil sharper from Classroom Friendly Supplies? If you haven’t, you NEED one in your life!!!!! I ask myself daily that with all the technology we have in the world, why can’t there be an indiscructable pencil? You sharpen one and two seconds later it breaks. 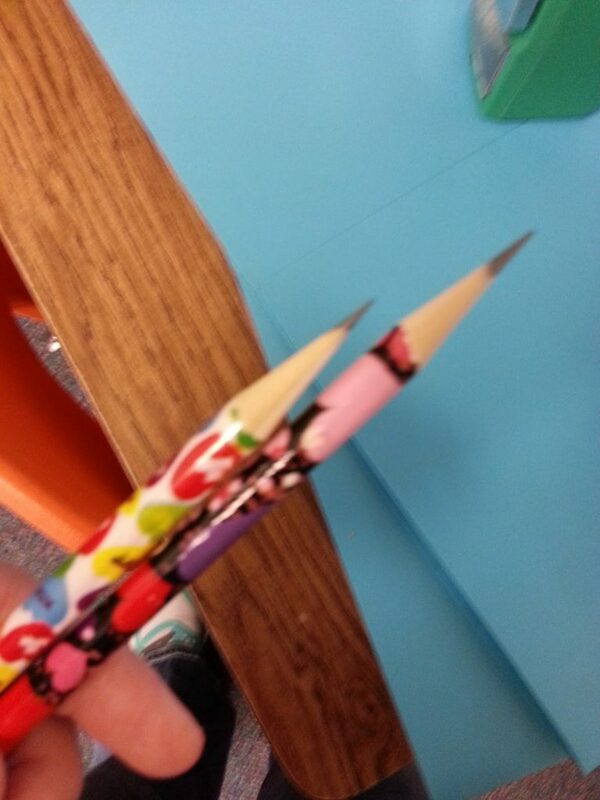 The sharpener from Classroom Friendly Supplies does wonders! It gets those dollar store pencils so sharp. Everyday I hear something like “woah cool!” or “look at how sharp it is!” It is so quiet (hints the name). 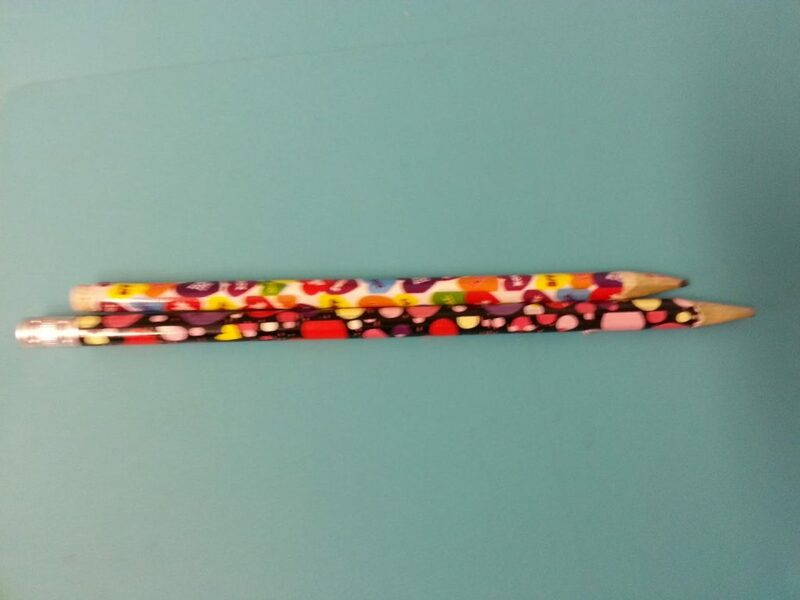 The kids can get up to sharpen their pencil and it doesn’t disturb the class. They like this one better than my fancy electric sharper and it works way better. Look how long that led on the right is!!! The best part is, it doesn’t break off a minute later. Trust me when I say, that you NEED one or three of these in your classroom. 🙂 Now if they could just come up with a pencil where the eraser doesn’t break off after the first use we’ll be in good shape. HA! 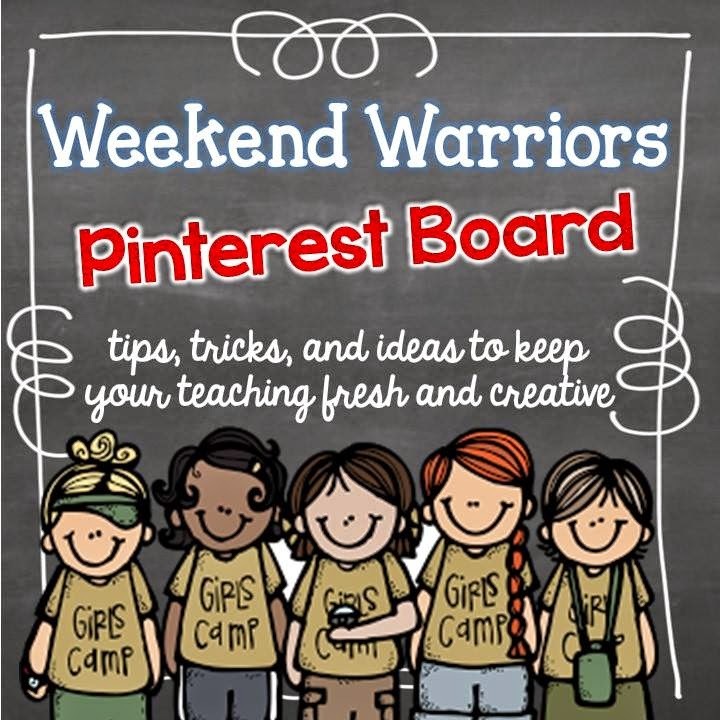 Don’t forget to follow the Weekend Warriors on Pinterest! Now click on the links below to check out other November Necessities from some of my favorite gals!